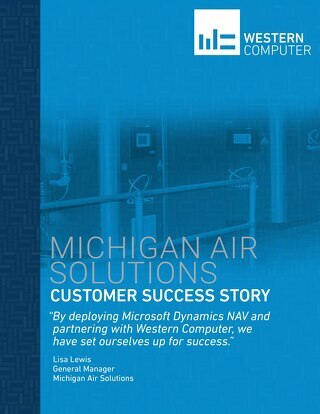 “We are able to run all accounting for all six divisions with a staff of four,” said Kevin Hutchins, Eastwood Homes’ CFO, “including my position, a controller, a database administration, and a person in accounts payable.” In addition to that accounting staff, Eastwood also employs three purchasers and estimators. 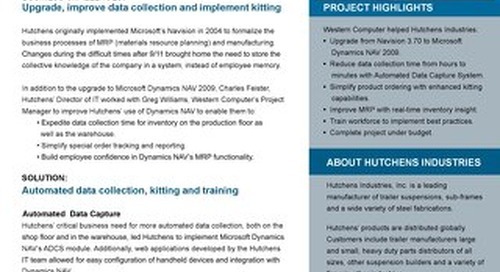 Managing the data for 850 starts annually is no small data-processing task, and a few years ago, Eastwood Homes started to recognize that Sage Timberline Accounting was inadequate for the changing requirements of financial accounting, accounts payables, and reporting. 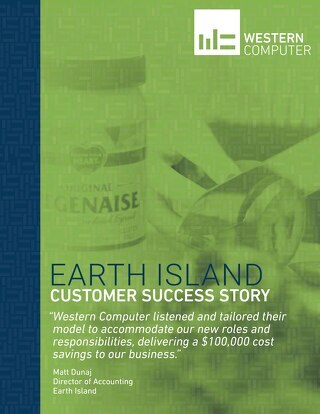 Eastwood Homes is one of the great success stories in North American home building. 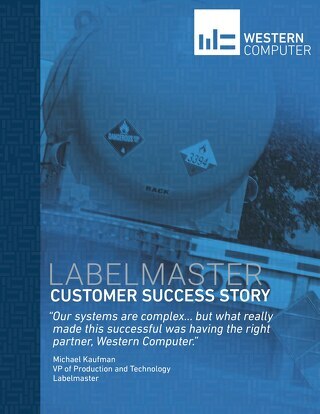 Founded in 1977 and still family owned, the Company operations six divisions throughout North Carolina, South Carolina, and Virginia. 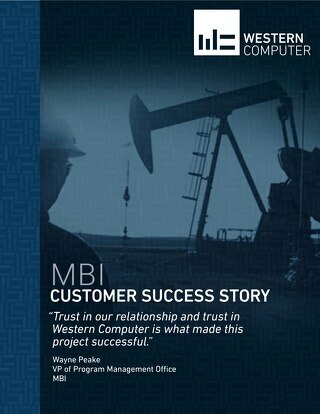 These branches surround Charlotte, NC, where the company is based and where the business began nearly 37 years ago. 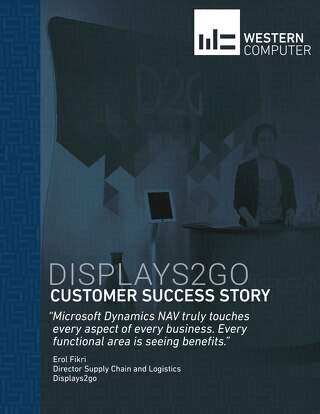 With just 160 employees, managing $175 million in revenue (and cutting 1,800 checks each month! 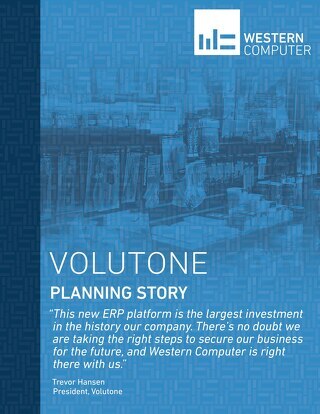 ), Eastwood runs operations with a heavy reliance on their ERP system. 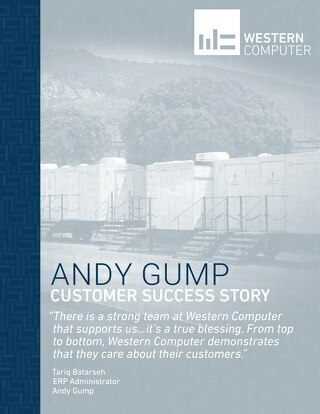 To learn more about Eastwood Homes, click here. 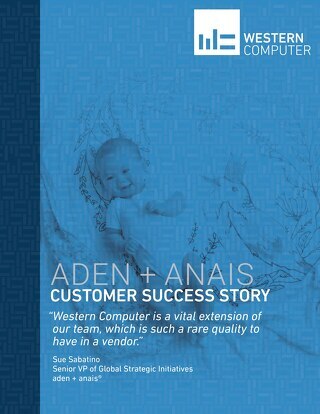 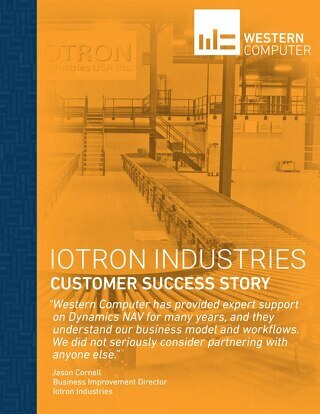 Learn why American Ring partnered with Western Computer to upgrade their out-of-date Microsoft Dynamics NAV system. 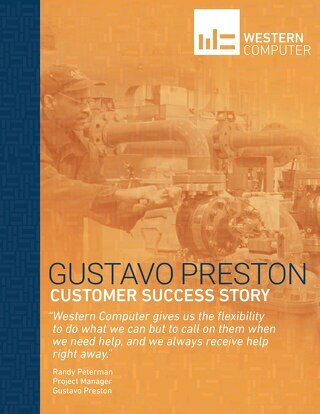 Learn why Gustavo Preston partnered with Western Computer to implement Microsoft Dynamics NAV and improve its overall ERP capabilities. 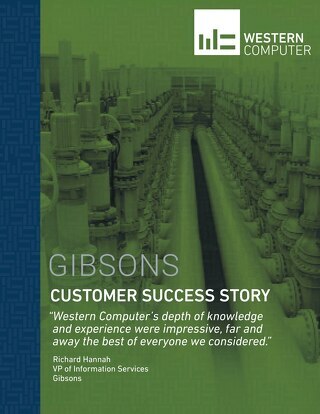 Learn why Gibsons partnered with Western Computer to upgrade their redundant systems and line-of-business applications with Microsoft Dynamics AX 2012. 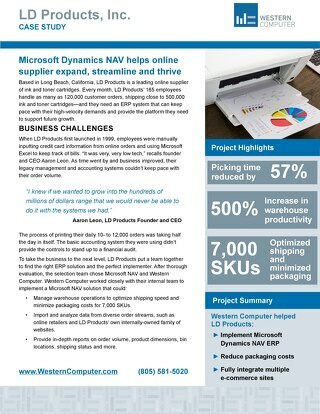 Learn how LD Products partnered with Western Computer to upgrade their low-tech system to Microsoft Dynamics NAV and substantially increase their warehouse productivity. 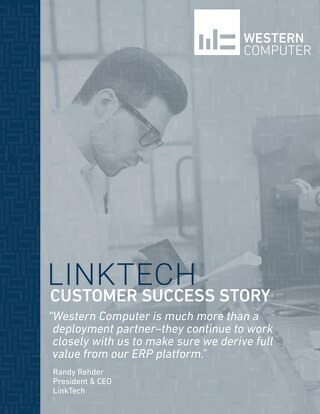 Learn why LinkTech Quick Couplings partnered with Western Computer to upgrade to Microsoft Dynamics NAV and improve their inventory and shipping processes. 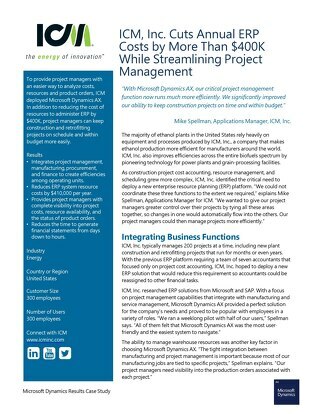 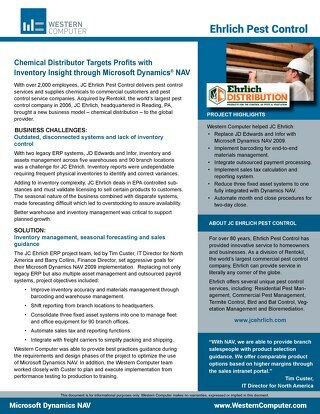 Learn why JC Ehrlich partnered with Western Computer to upgrade their system to Microsoft Dynamics NAV and gain critical inventory insight. 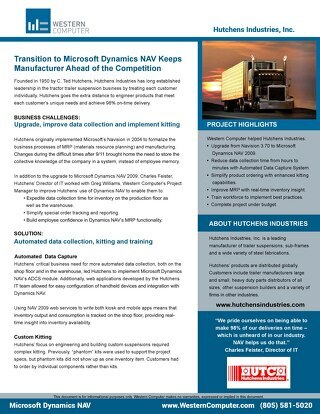 Learn why Hutchens Industries partnered with Western Computer to upgrade and improve their data collection processes by implementing Microsoft Dynamics NAV.